All the best wishes from everyone in the Family_Furie. I hope to see you all in the new year, and be prepared for a flurry of new toy and game reviews once the (ahem) kids have finished testing them out. So all the best for the holidays everyone! Did you know there is a website dedicated to helping you protect your kids while they use the PS3? Did you know it’s a colourful (if a little bizarre) eggman who does it? Lots of really useful tips for adding security, parental controls, Trend Micro’s PS3 browser security and controls, etc, etc, etc. An absolute must read if you have a PS3 and children who use it. A review of the “wonderful world” of Xmas Pontins. 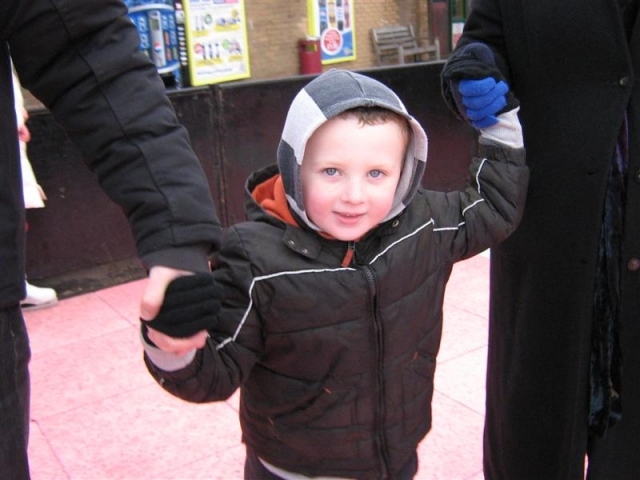 We were invited by Pontins for a free holiday over the weekend before Christmas. Let it not be said that we’re cheapskates, but free? Sadly, last night, I discovered that out two bunnies – Hermy and Izzy – had been attacked by a fox. It’s always upsetting when a pet dies, but particularly so when it’s so sudden and two of them. Both rabbits were full of character and lived a happy life. The garden shed (undermined by their burrowing) will certainly never recover. So it’s farewell to the last of the Lop-eared Lagomorphs of Lucifer, or “the evils” as they became known (for their evil and nefarious ways). Sony’s EyePet – virtually a good review. In October, Sony released their attempt at capturing the Nintendogs market share for the PS3. Their plan? Make the pet actually live in your home. 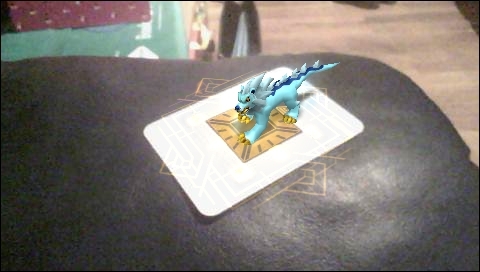 Review of Invizimals: one of the first “augmented reality” games released. Invizimals is a new twist on the classic creature “collect and fight” genre. Essentially it’s the Sony version of Pokémon, but with a twist.